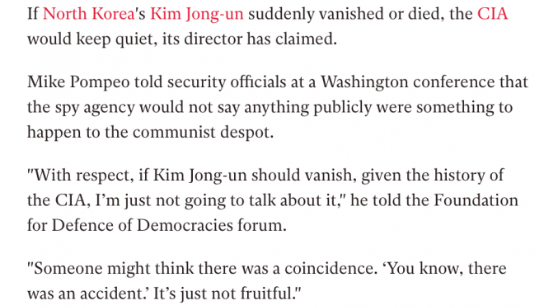 “PEACE NEGOTIATOR" MIKE POMPEO: THERE IS a CIA Plot to Assassinate Kim Jong-un? 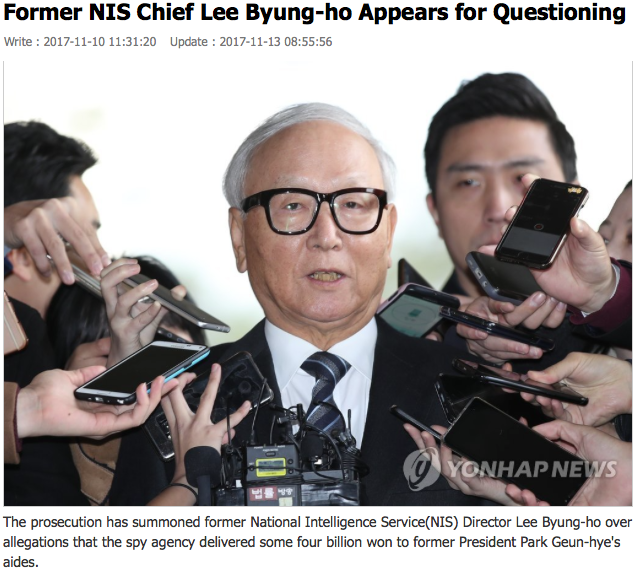 The ROK’s NIS Chief Suh Hoon together with Moon’s National Security Advisor Chung Eui-yong were put in charge of a process of trilateral negotiation: DPRK-ROK-US, with ROK officials operating as a go-between. On March 6, Chung Eui-yong, together with four other senior ROK officials including Suh Hoon, met up with the DPRK leadership in Pyongyang.